Resources and tools that you will need to create your first website quickly and professionally. As part of your journey in creating a website, you’re going to need a domain name. A domain name is your website address. Domain names are issued by domain registrars such as Namecheap, Godaddy, etc. I personally use Namecheap to register domains. A hosting account is where you web files such as WordPress files are stored. Different hosting providers offer different hosting packages with different storage space, bandwidth, etc. I host my websites with Namecheap because of their excellent support and inexpensive prices. 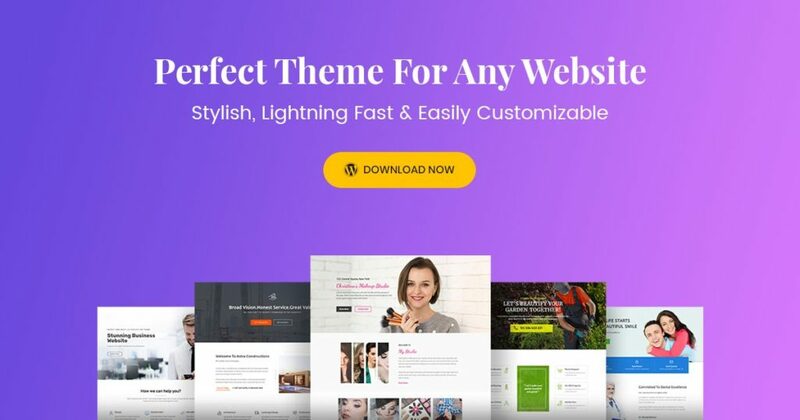 Every WordPress site need a theme to work. Choosing a right theme for a beginner is usually challenging. I personally use Astra them on my website because it is light weight and easy to customize. 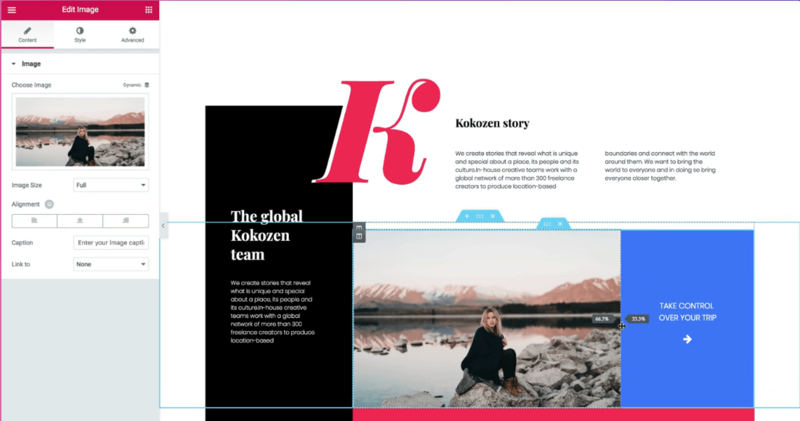 This tool lets you build your page design from front-end – meaning that you get to see exactly how your page will look like to a visitor while you design it – just like Photoshop but a lot easier than Photoshop. I have been using this tool for all my website and I’m sure you’ll love it!